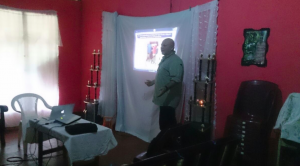 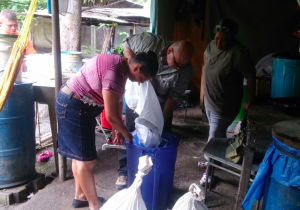 Initial household arsenic filters were built in the outskirts of Managua this September 2016. 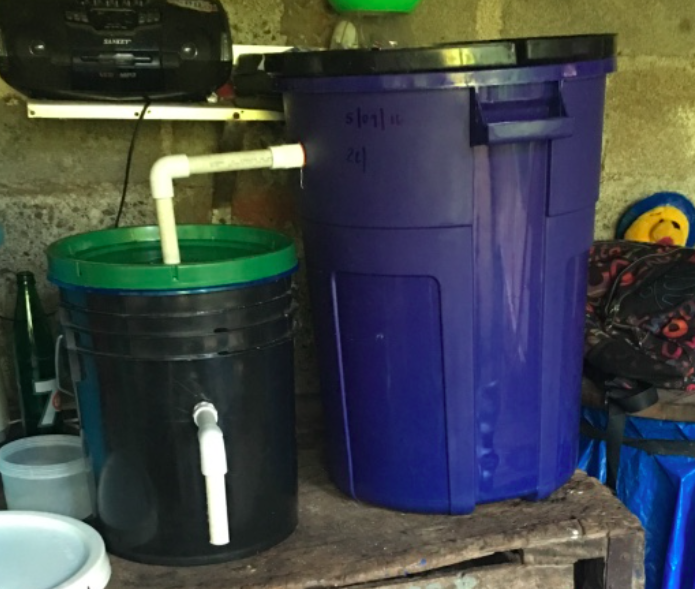 Five ACI Arsenic Filters were built a long with five ACI Bio-sand Filters in los Barrios San Juan, Tipitapa, Nicaragua. These five initial filters were strategically placed with the partnership of World Vision. 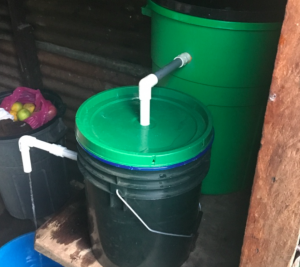 In the coming months, ACI plans to build several more of these filters for homes in the same area.